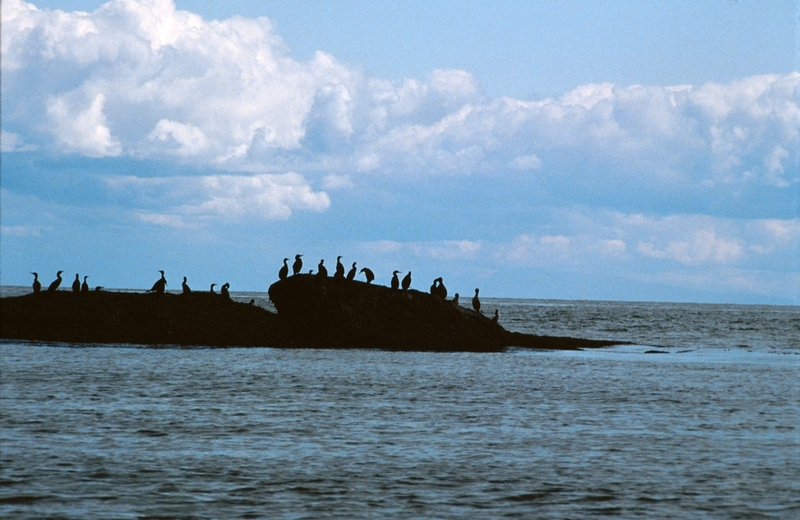 Canoe Islets ER protects nesting double-crested cormorants and gulls. Closed to the public to protect nesting seabirds, which are extremely vulnerable to disturbance at this location. A permit is required to land on the islets, and they are accessible by boat.